Your video is very cute and yes, we love Princess weekend too! Are y'all signing up for next year? I love that I chose the Princess as my first half, but that's spoiled me for other races. If other races aren't as organized, I can't help but compare. 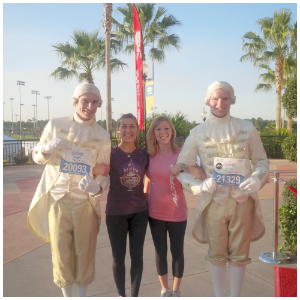 I think sometime in my lifetime I would like to participate in a Disney Race! Dang it - I couldn't get the video to work. & I see Belle on the front... this is killing me - MUST SEE!!! Everyone has a Disney race-I've got to do one now! I'll have to check out your video when I'm on better wifi. Thanks for joining our linkup! You two are so cute!! 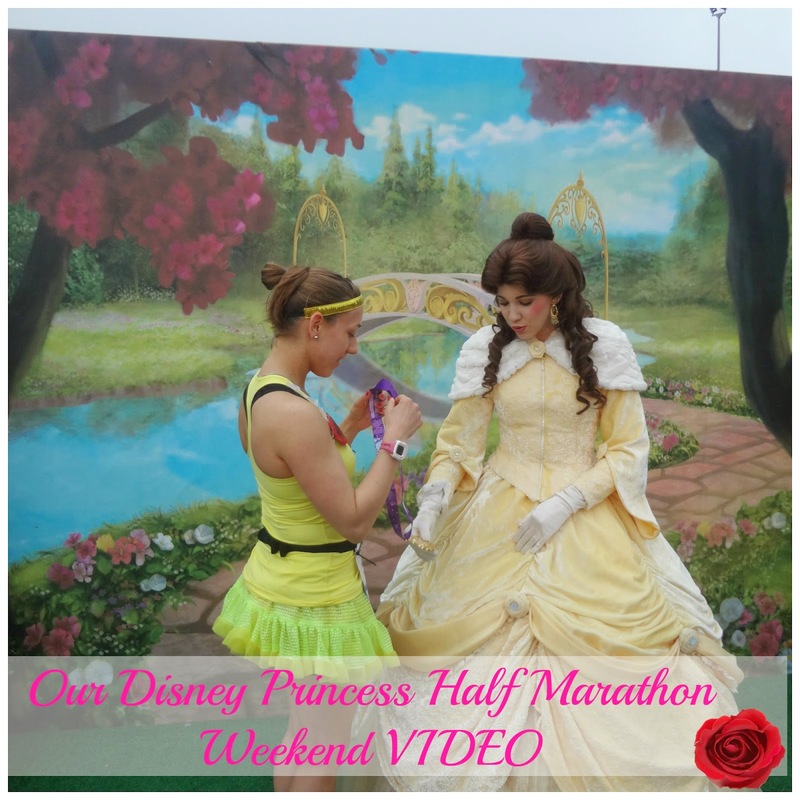 I ran Princess Half as my first ever race... it's so special! Love it :) Sad I'll be missing you ladies this year!! Awesome slideshow - great choice music too! You guys are awesome! Thanks for linking up with us today! Great video! 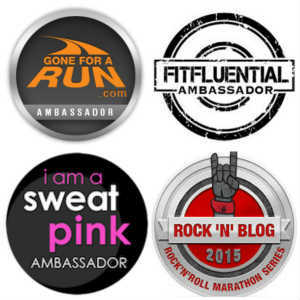 I ran the Half last year too! It was great to see your photos from all of the races!